Gluten-free chocolate chip cookies...there is a God! By now, you pretty much know how I feel about chocolate. Then again, is there a person alive who doesn’t love it? I suppose there is but seriously, what’s wrong with them? 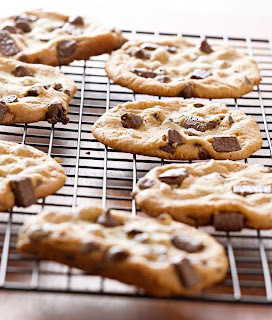 You can also add homemade chocolate chip cookies to my list of obsessions-and probably yours too. But, they have to be homemade or I wouldn’t waste the calories/sugar poisoning/carb overload-it just wouldn’t be worth it. So imagine my happiness when I came across this recipe for Grain-Free Chocolate Chip Cookies-even the chocolate chips are gluten free! Now, I know that doesn’t address the calories/sugar poisoning/carb overload issue but it does address the gluten-free issue. So, if you’re adhering to a gluten-free diet (and it really would behoove you to do so), here is a little slice of heaven. Stick with the 3 polite bite rule and your indulgence will result in little damage. Thank you Paleo Plan for creating this awesome cookie makeover. 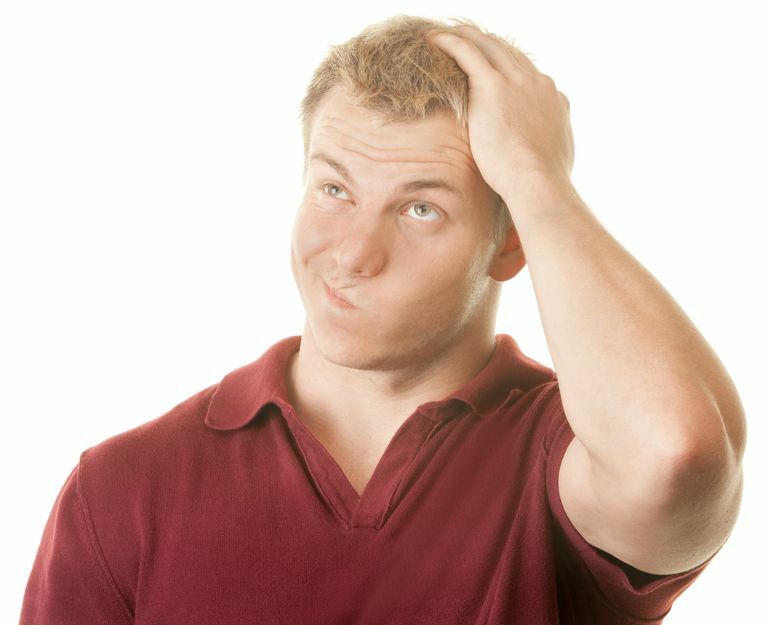 After eating my way through another trip to Anaheim and the Natural Products Expo, I finally got wise and took only a select few “healthy” food samples home with me. More than that, I’ve learned, and I just continue the binge indefinitely. Healthy food samples are relatively few and far between as this show caters to every kind of manufacturer that wants to call him/herself “healthy" or "natural.” Be that as it may, the show is a blast and new products are sprinkled throughout the expo hall-which is really saying something because there are upwards of 2,400 exhibitors at the show. Needless to say, I only saw a small portion of the total number of exhibitors that were present. Oh well. “Capitalism is unquestionably the greatest system for innovation and social cooperation that has ever existed.” Those words, written by John Mackey and Raj Sisodia are powerful, thought provoking and incredibly important. It’s hard to believe they came from that long-haired, long-bearded hippie from the 70’s, John Mackey. Or should I say former long-haired, long-bearded hippie since it's been about 40 years and Mackey's hair and clean shaven face were transformed a time long ago. 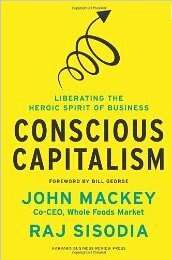 In their book, Conscious Capitalism, Mackey explains how he sold-out and abandoned his liberal progressive roots and became just another Bourgeois capitalist pig (shake head in shame.) The End. Well, that’s not exactly the way it happened nor is it the end by any stretch.